Piaf Symphonique will be presented at the Maison Symphonique de Montréal on April 24 and 25, 2018. Piaf Symphonique will be presented as part of the OSM Pop series. Spectators will have the chance to see a multitude of Quebec artists on stage along with the Symphony Orchestra performing Piaf's greatest hits. Piaf Symphonique promises to move you, be there! 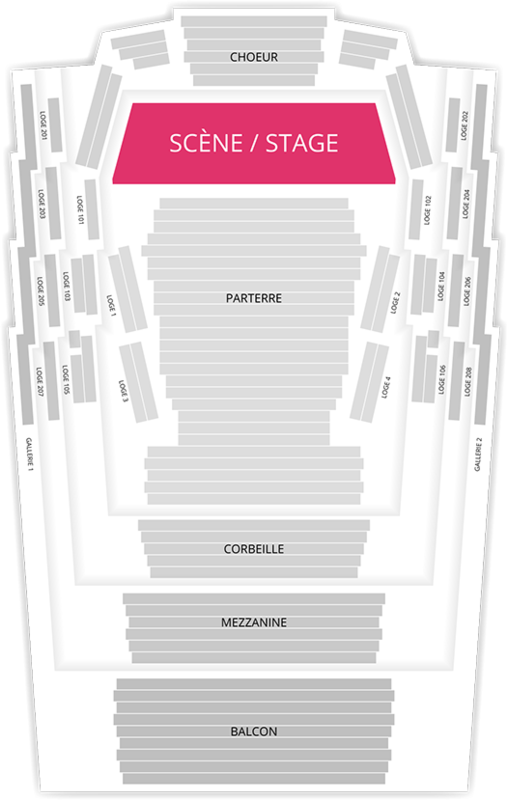 Be the first informed if we receive new tickets for Piaf Symphonique. You will than get a priority choice in our tickets inventory. 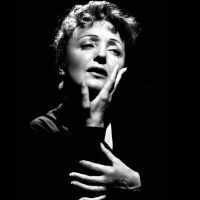 Enroll yourself to our priority waiting list for Piaf Symphonique to be alerted when new tickets are available. Filling this form doesn't engage you to any purchase.